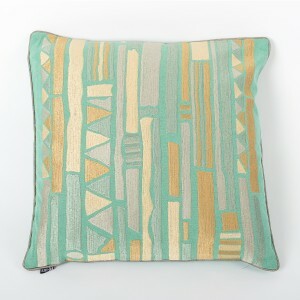 Bring colour and personality to your living space with this stunning rectangle cushion cover. 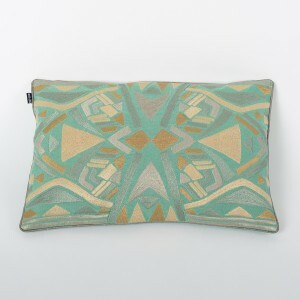 Made of 100% cotton its excellent quality will retain its shape and texture over time and won’t bobble or fray. 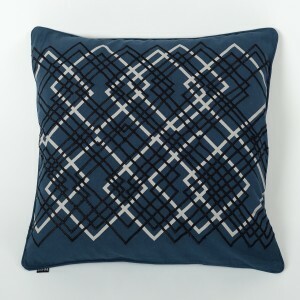 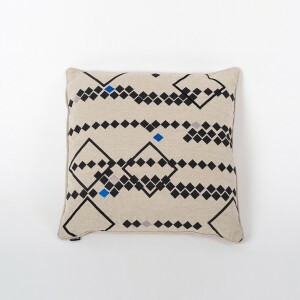 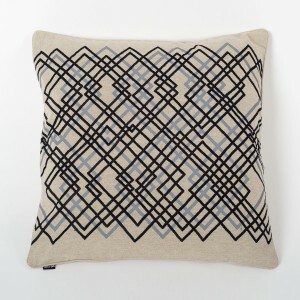 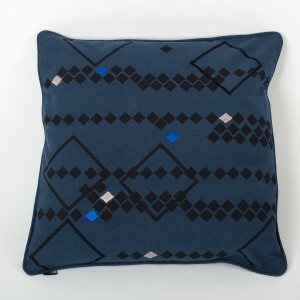 Modern and stylish grey cotton cushion cover with Citrine thread embroidery. 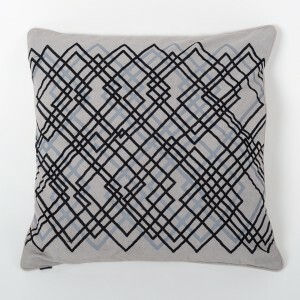 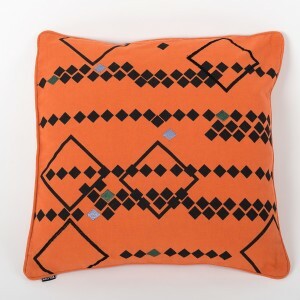 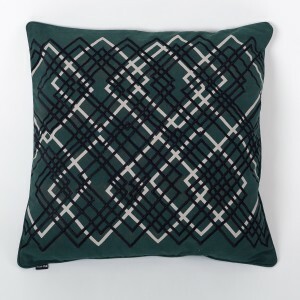 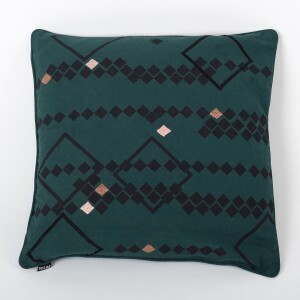 This contemporary ethnic cushion cover will bring touch sophistication into your living room or bedroom. 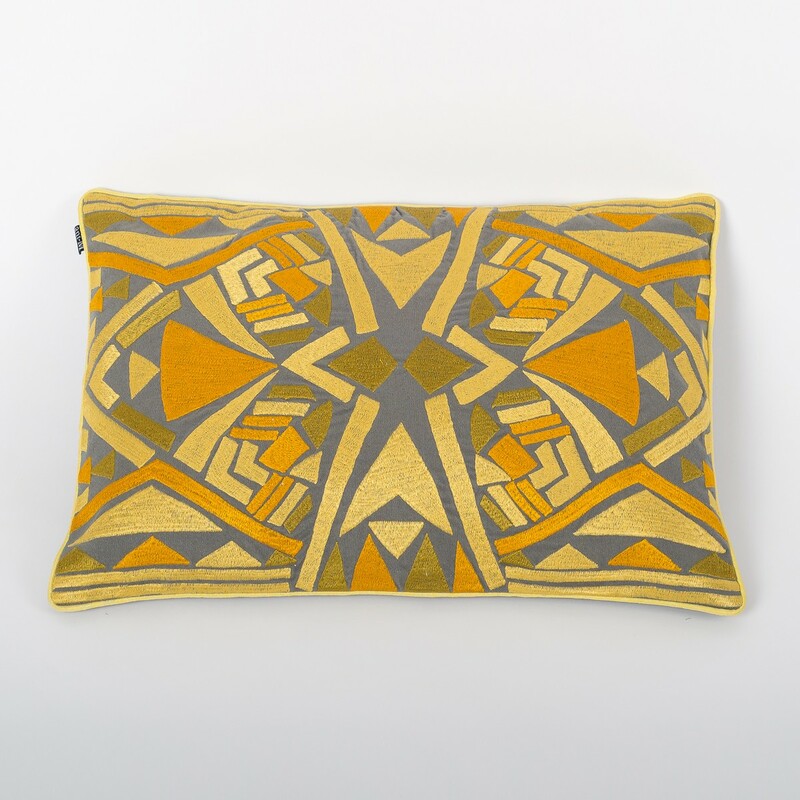 This cushion’s vibrant colours will be the perfect addition to your contemporary home décor. 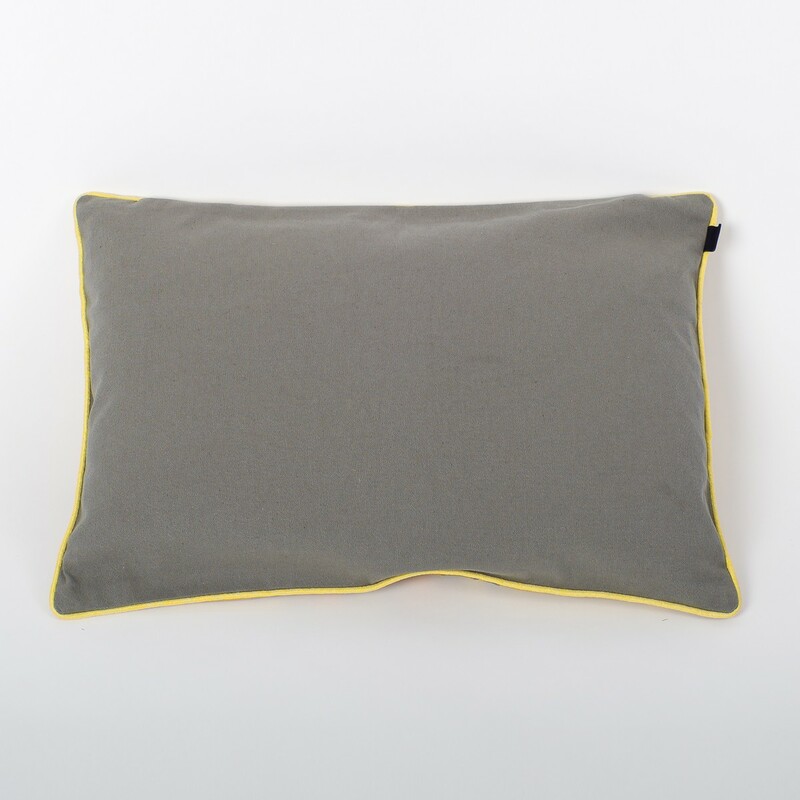 Made of 100% cotton its excellent quality will retain its shape and texture over time and won’t bobble or fray. 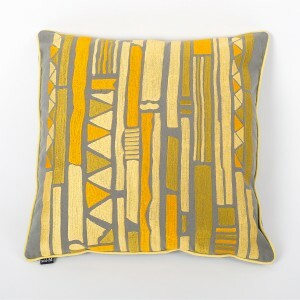 Also available in 45 cm x 45cm.